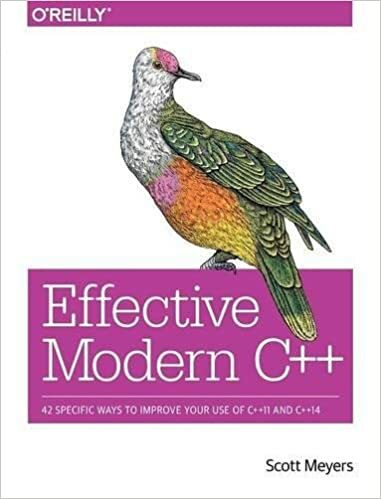 Effective Modern C++ follows the proven guideline-based, example-driven format of Scott Meyers’ earlier books, but covers entirely new material. This book describes how to write effective software using C++11 and C++14—i.e. using modern C++.